What's New with Psi Chapter? Sigma Phi Delta is looking for new members to expand our nationally acclaimed brotherhood. Four events will be happening over 2/21/2018 - 3/04/2018 and we want YOU to come out and meet the brothers. Free food and great times are going to happen at these Rush Events. We would love to meet you, so come out and join us! The brothers of Sigma Phi Delta want to do their part to not only eliminate childhood cancer, but to celebrate the victories of those still fighting their battles. UDance is more than just a philanthropy event, it is a piece of the University of Delaware and therefore a part of us. Bringing a group of 22,000+ people together with a common purpose is something words cannot describe. 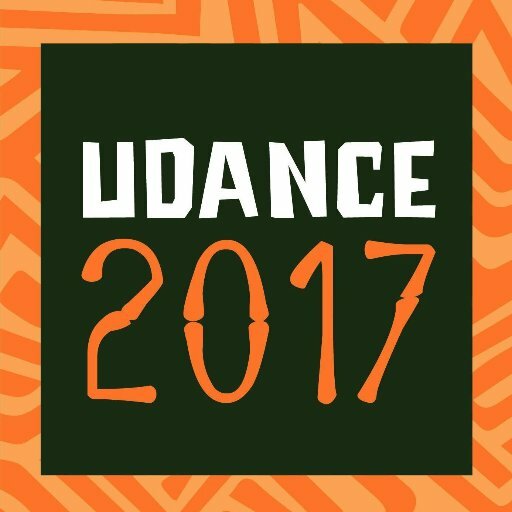 Please visit our 2018 UDance page and donate to help those battling cancer! 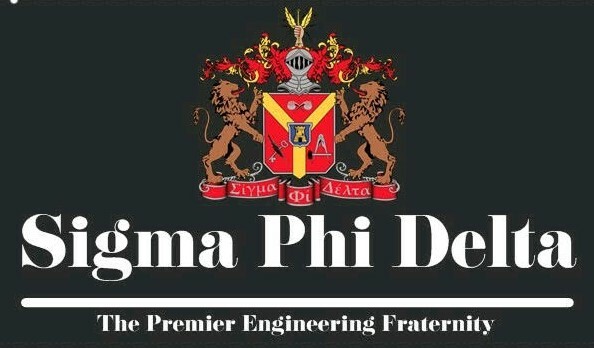 Sigma Phi Delta is looking for new members to expand our nationally acclaimed brotherhood. Three events will be happening the week of 9/10/2017 - 9/17/2017 and we want YOU to come out and meet the brothers. Free food and great times are going to happen at these Rush Events. We would love to meet you, so come out and join us! 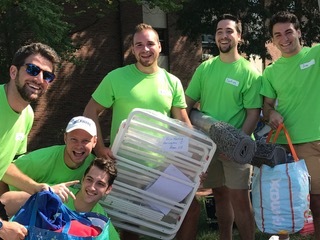 As Fall semester rolled around, the brothers of Sigma Phi Delta helped the incoming freshman move in all across campus to help kick off their first semester. The brothers had a great time getting to know friends and families of freshman and wish them all the best with their first semester at school! Brothers Matthew Seitel, Sam Haas, Ryan McDonough, Chris Wachter, and Nick Filzen participated in Delta Gamma's philanthropy event Anchor Splash. Overall, the team placed second showing strong performances in the relay race, Mr. DG, and synchronized swimming. Much improvement was made since last year's performance, but the brothers still look to win it all next year. One of the biggest Philanthropy events at the University of Delaware, UDance, took place just a few weeks ago, and the Brothers of Sigma Phi Delta took no haste in helping out the cause. With a final $2,000 push in the last week, the team managed to far surpass their goal, and shock every one of us by gathering a grand total of over $10,000. The event has a very special meaning to many of the brothers, including myself, and many of the Brothers were able to attend. A warm thank you to everyone who supported us in reaching that goal, it was a day that will hard to erase from our memories.